The Adyar Library and Research Centre is a perpetual testimony to the active and, to a large extent, pioneering role the Theosophical Society has played in promoting Indological and Oriental studies. It is fitting, therefore, that the Library should commemorate the important occasion of the centennial anniversary of the Theosophical Society by bringing out this special volume of Brahmavidya, The Adyar Library Bulleting. The Theosophical Society was founded in New York on 17th November 1875 by Madame Helena Petrovna Bhavatsky, a Russian, and Col. Henry Steel Olcott, a citizen of the United States of America. From its inception, the Society became a focus of interest in Eastern religions, philosophy and culture. Madame Blavatsky's early work Isis Unveiled, begun in 1875 and published in 1879, contained numerous references to the literature, and till then hidden wisdom, of India and the East. 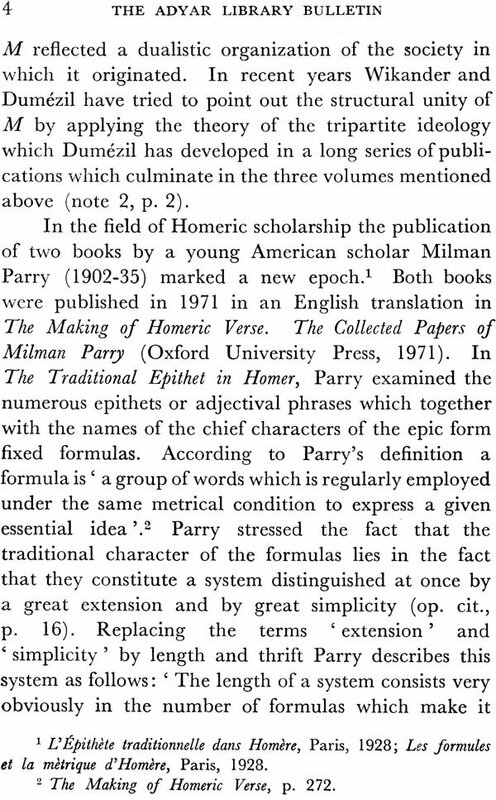 So keen was the interest it evoked that the first edition was exhausted in ten days and two reprints were published within seven months. 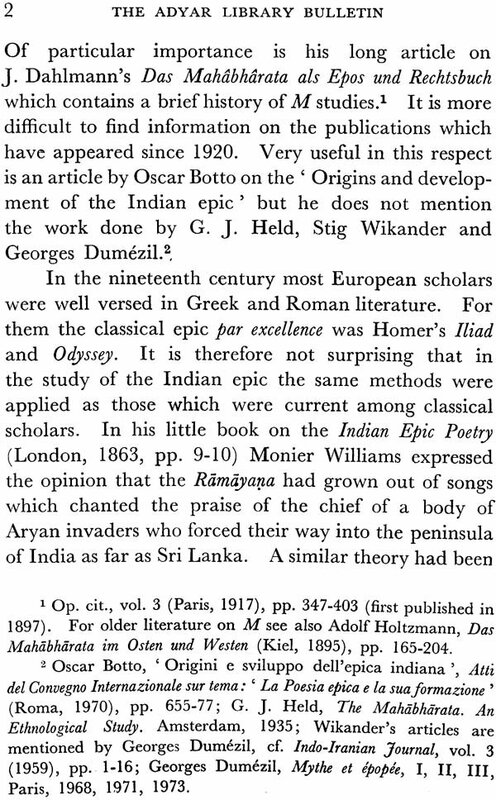 By 1885, the Objects of the Theosophical Society were modified so as to include among them the promotion of the study of 'Aryan and other Eastern literature, religions and sciences'. But even prior to this, much work was carried on towards this end. The Founders of the Society landed in Bombay in 1878 in order to establish the headquarters of the Society in India. Immediately on arrival Colonel Olcott started lecturing to overflowing audiences, calling upon Indians to recognize the magnificence of their own culture and religious and philosophical traditions, which most Indians at that time were ready to disown in favour of Western ways. These lectures provided the initial impetus for members of the Theosophical Society to set before themselves the aim of vindicating the ideals and wisdom of Eastern civilization. In 1879, Madame Blavatsky began editing a magazine, The Theosophist, which was soon to have a world-wide circulation. 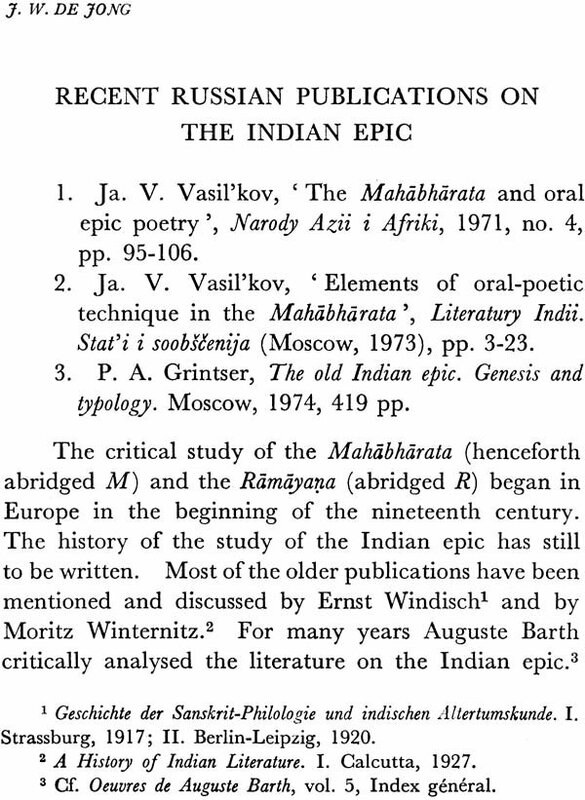 It was meant to be a channel for Indian and Oriental scholars and aimed at establishing co-operation between eastern and western orientalists. The magazine was entitled 'The Theosophist, a monthly journal devoted to Oriental philosophy, art, literature and occultism', and for many years contained valuable contributions on these subjects. 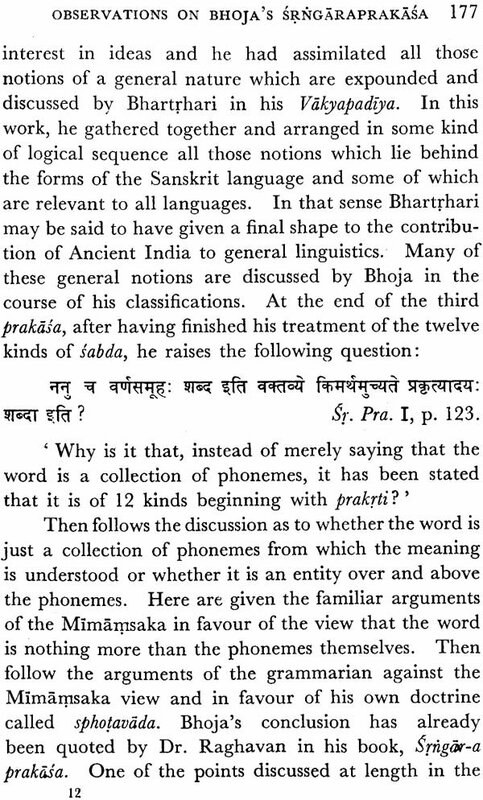 In the same year, Madame Blavatsky and Colonel Olcott toured all over India, pleading for the revival of Sanskrit learning. In many places, they established lodges. 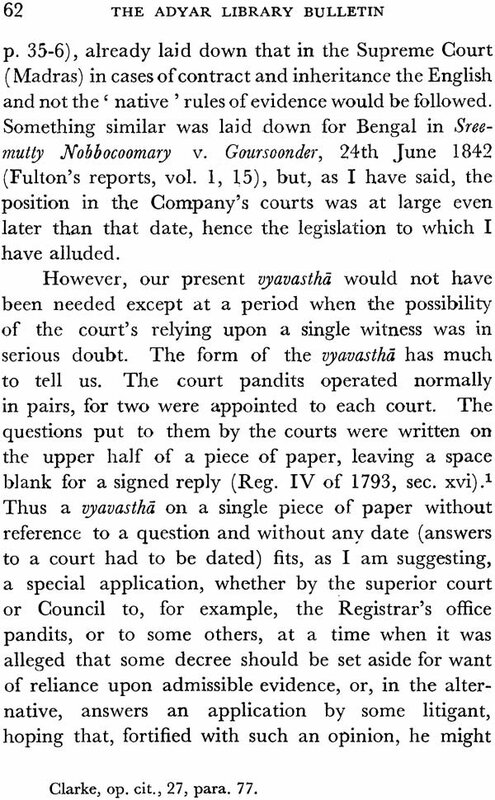 The Pandits' Association of Benares admitted Colonel Olcott as a member, in recognition of his extraordinary services to Sanskrit learning. The first book for the Adyar Library was also received by Olcott in 1879. 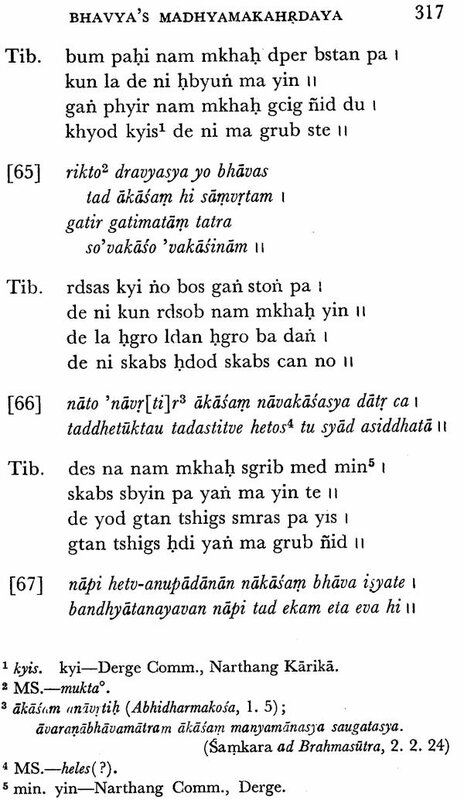 It was a translation of the Rgveda. The Adyar Library was opened on 29th November 1879, the speakers including Mr. Justice K. T. Telang, a well-known scholar, whose family became closely associated with the Theosophical Society. In 1882, a fund for constructing a building for the Adyar Library was started, and a sum of Rs. 470 (not so insignificant in those days!) was raised. In 1885, it was found possible to undertake the construction of the Library building in the new and beautiful estate of the Society at Adyar, Madras. Impetus was given by the Founders of the Society and their associates, not only to the study of Hindu literature, but also to Zoroastrian, Buddhist and other studies. Olcott lectured on such subjects as 'The Spirit of the Zoroastrian Religions' and took an active interest in forming a Parsi Archeological Society. K. R. Cama, the Parsi orientalist, met the Founders of the Society in 1879, and later became a member of the Society. Colonel Olcott was responsible for compiling and publishing A Buddhist Catechism with the approval of the high priest Sumangala Thero of Ceylon, to enable Buddhist children to become familiar with the fundamentals of their own religion. Foreign rule which encouraged Christian missions and missionary schools had till then deprived Sinhalese children of acquaintance with their own religion and tradition. In 1881, Olcott created an Education Fund for Buddhists by making an eight months' long tour, and started many Buddhist schools. 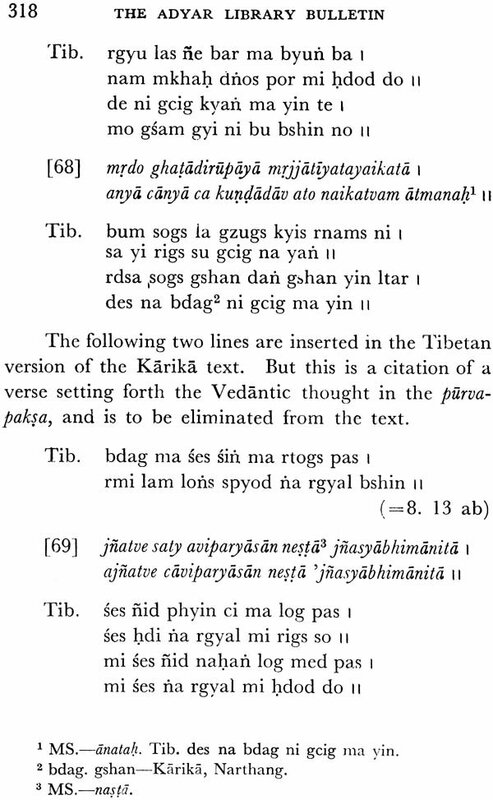 Manuscripts of the complete Tripitaka and commentaries were obtained for the Adyar Library. His notable contribution towards the revival of interest in Buddhism was recognized recently by the Sri Lanka government by issuing a stamp in his honour and erecting a statue, as well as by observing his birthday as a national holiday. 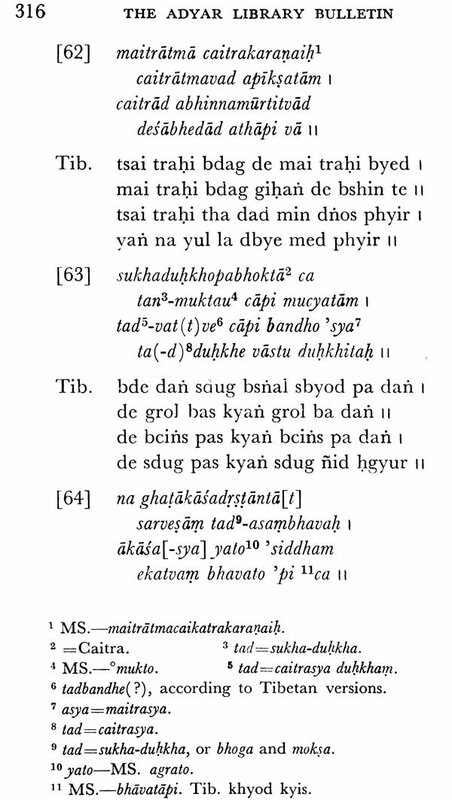 The publication work of the Adyar Library started with the Visistadvaita Catechism, Dvaita Catechism and Shin-Shu Catechism. 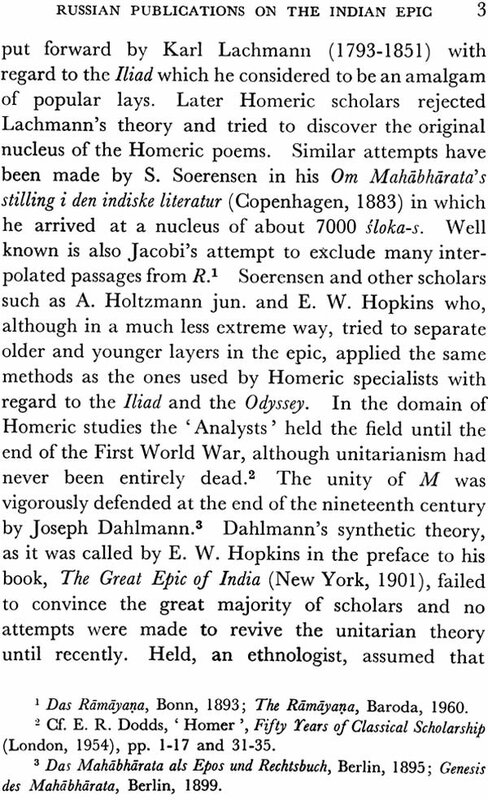 In 1888, Max Muller wrote to Olcott: 'It seems to me, considering the higher object of the Theosophical Society, that you ought to publish a complete and correct edition of the Upanisad-s. . . . 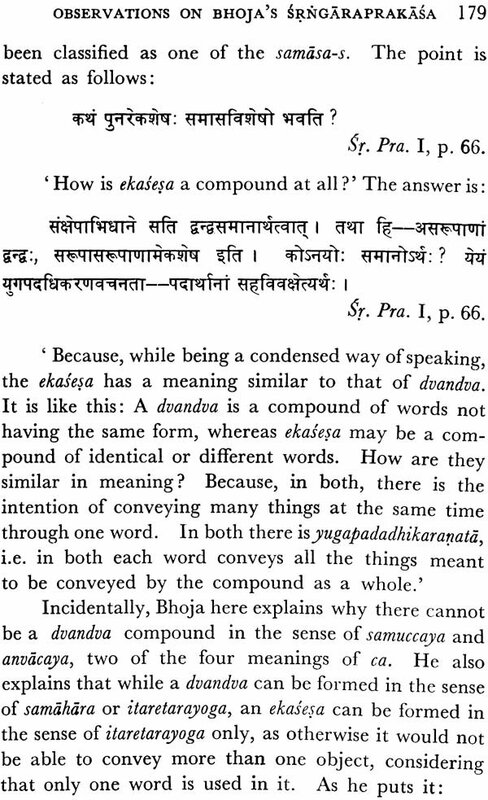 The Upanisad-s are after all the most important portion of the Veda-s for philosophical purposes, and if the Theosophical Society means to do any real good, it must take its stand on the Upanisad-s and on nothing else. . . . At present the issue of a beautiful and correct edition of the text seems to me almost a duty to be performed by the Theosophical Society.' This letter was published in The Theosophist (Dec. 1888). On this advice, a fine collection of Upanisad manuscripts was made for the Adyar Library and the first volume of Upanisad-s, entitled Minor Upanisads, was edited by Dr. F. Otto Schrader and published in 1912, thus starting the Adyar Library publications in right earnest. 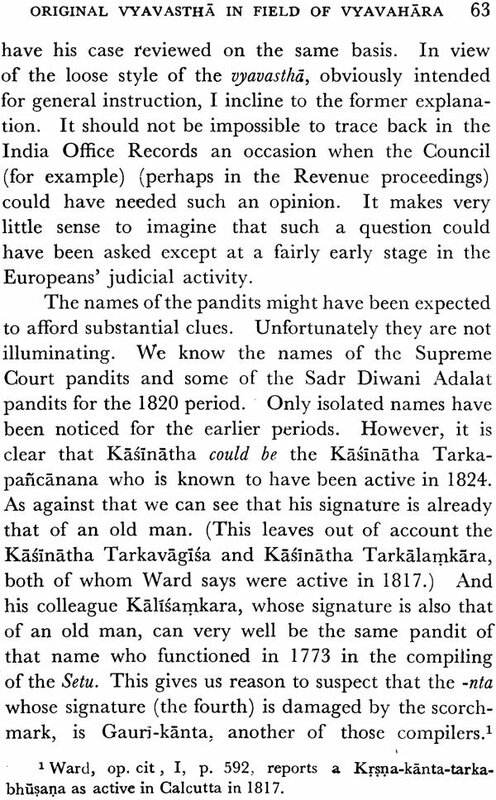 But the publication of Sanskrit texts and translations was not restricted to the work of the Adyar Library. Sri Tookaram Tatya, a prominent member of the Theosophical Society, created the Theosophical Publication Fund in Bombay and brought out Patanjali's Yogasutra-s in 1882. 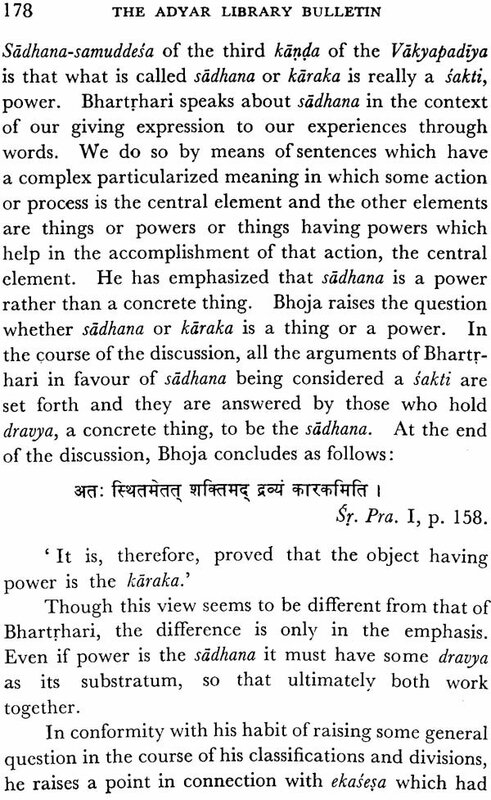 It was again printed in 1885, with Bhoja's commentary, explanations by Dr. Ballantyne and Govind Shastri Deva and an introduction by H. S. Olcott. 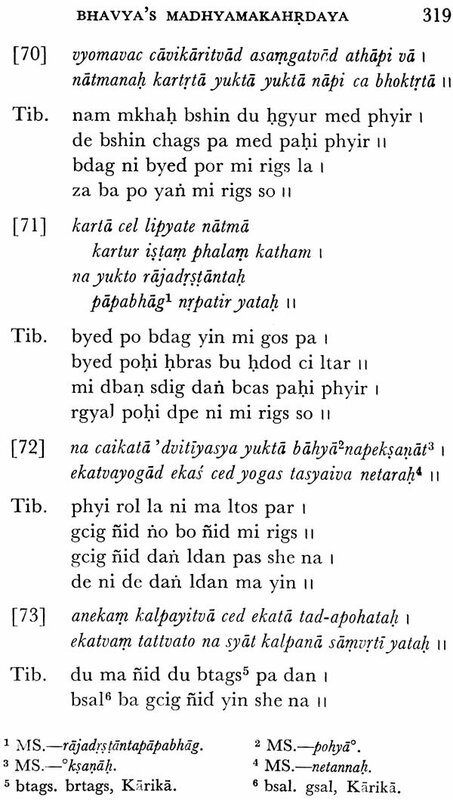 Other works published in the series were The Twelve Principal Upanisads, with a translation by Dr. E. Roer, E. B. Cowell and R. R. Mitra (1891), the Hathayogapradipika with the Jyotsna commentary of Brahmananda with English translation by Ganganatha Jha (1894), 108 Upanisads (1895), and the Jivanmuktiviveka of Vidyaranya, with a translation by Manilal N. Dvivedi (1897). From the Panini Office in Allahabad, another member of the Theosophical Society, Sris Chandra Vasu, published 'The Sacred Books of the Hindus', comprising texts as well as translations. 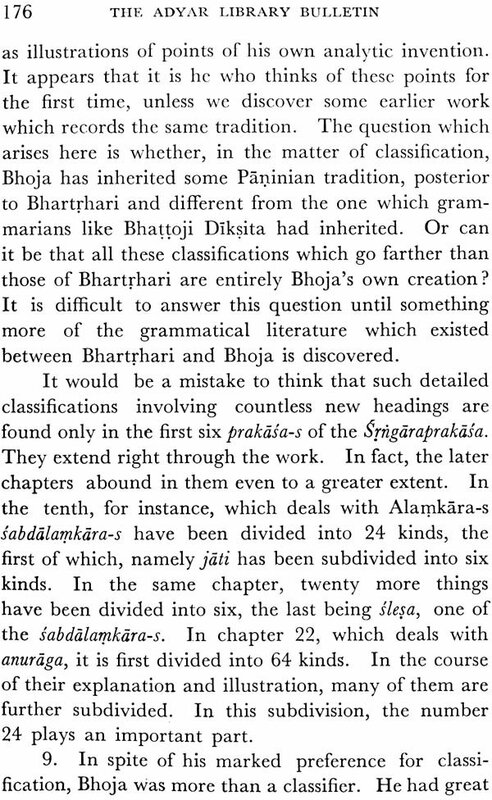 The series included Yajnavalkya Smrti, Siddhanta Kaumudi, the Vedantasutra-s of Badarayana, the Astadhyayi of Panini, Siva Samhita, Gheranda Samhita and other important works. 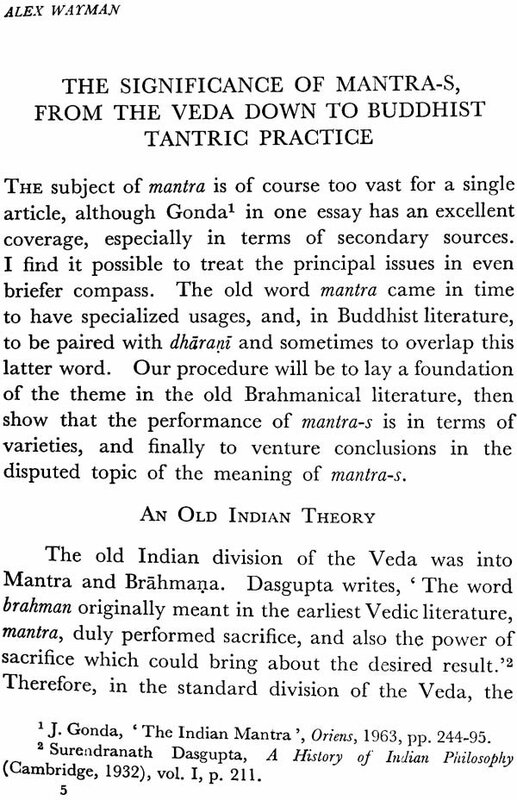 The Theosophical Publishing House followed up these early publications by bringing out reprints and new editions of the earlier works and other works such as Bhamati (Catuhsutri) and Manameyodaya, both with translations by S. S. Suryanarayana Sastri and C. Kunhan Raja (1933) and Saundaryalahari with translation and notes by S. Subrahmanya Sastri and T. R. Srinivasa Aiyangar (1937). Every President of the Theosophical Society has taken an active interest in or given encouragement to such work and to the right understanding of Eastern philosophy and knowledge, by the people of the orient as well as by the peoples of western countries. Outstanding among the exponents of Eastern wisdom was Annie Besant, second President of the Society, whose splendid oratorical powers and grasp attracted wide attention all over the world. Her writings and published lectures include a translation of the Bhagavadgita, made conjointly with Dr. Bhagavan Das, which has gone into numerous editions; lectures on Seven Great Religions of India; The Wisdom of the Upanishads; An Introduction to Yoga; The Story of the Great War (Mahabharata); Sri Ramachandra, The Ideal King; Indian Ideals; The Means of India's Regeneration, etc. Mr. C. Jinarajadasa, another President of the Theosophical Society, was Director of the Adyar Library for some time. Large donations of valuable books were given by him to the Library. It was owing to the effort and interest of another President, N. Sri Ram, that funds were found to construct the present spacious new building for the Library. Other members of the Society have done notable work in the Library, among them being Johan van Manen, Pandit Mahadeva Sastri, Pandit Subramanya Sastri, Dr. C. Kunhan Raja and Dr. G. Srinivasa Murti. It is not possible in this context to catalogue the multifarious ways in which the Theosophical Society and its members have contributed to the understanding and study of Eastern culture, religion and philosophy, particularly that of India. It has only been possible to touch upon some points here. The Society's significant role in the renaissance of Indian culture was acknowledged by Dr. S. Radhakrishnan who wrote: 'The influence of the Theosophical movement on general Indian society is incalculable.' The work of Theosophists ranged over collection of manuscripts, publication of texts, preparing translations, establishing Sanskrit schools and libraries, organizing lectures and studies, inculcating traditional lore in children, revival of religions, social reform, encouraging arts and crafts, and so forth. The Adyar Library, which was one of the pioneer projects of Col. Olcott, has now become a well-known research centre for Indological studies. Its holdings have grown, comprising now more than 17,000 manuscripts and over 150,000 valuable books, which are located in the Library's own building. More than a hundred works have been published in the Adyar Library series. The Library bulleting Brahmavidya, has run into 39 volumes. Scholars all over the world are availing themselves of the facilities of the Library. The Library's continued work is made possible only by the generous support of members of the Theosophical Society in many different counties. As a small tribute to the Society's achievement over a hundred years, the Adyar Library is bringing out this volume of studies. I express grateful thanks on behalf of the Board of Editors to all the learned contributors for their participation.